The Timber Trade Federation (TTF) and the Wood Protection Association (WPA) are joining forces under a strategic partnership agreement aimed at strengthening the UK market for treated wood1. The agreement focuses both organisations on working together to tackle the ‘priority actions’ that came out of an industry survey conducted jointly by TTF and WPA in 2017/18. Under this agreement WPA will also make available to TTF members its other specialist services such as regulatory affairs , technical support, the WPA Benchmark quality assurance scheme and training at privileged partner consultancy rates. 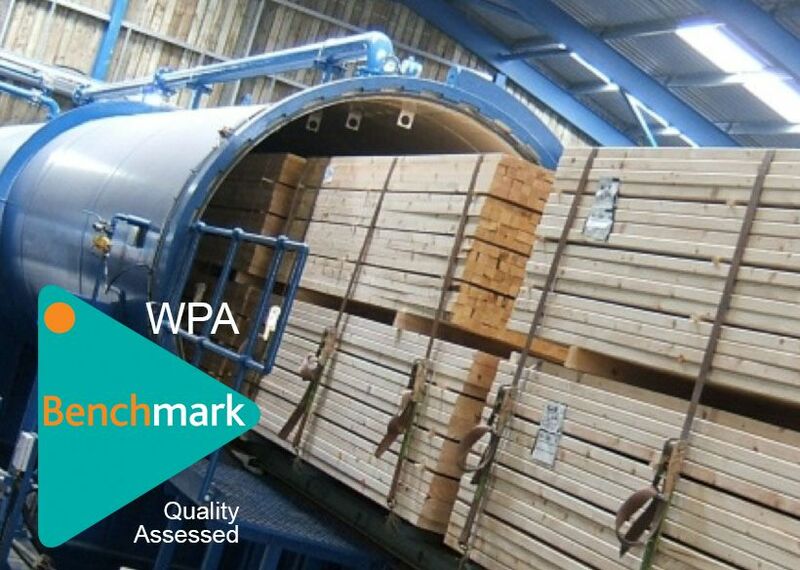 This campaign tops the agenda at this year’s WPA Conference ‘Making the Most of Wood’ on 11th April, where Dave Hopkins and Gordon Ewbank are keynote speakers.